Our Pro Line is manufactured using a special blend of plastics designed to provide unique qualities for each model. These quality discs offer increased durability over our DX plastic and provide an enhanced grip when compared to the Champion plastic. Our Pro Line Discs provide additional glide when compared to all our other disc lines and are more affordable than our premium Champion or Star Line discs. 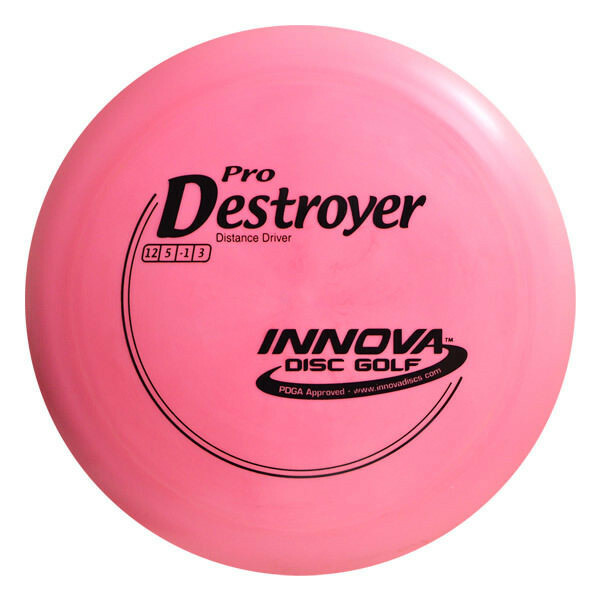 The different blends of our Pro Line plastic can produce discs in a wide range of rigidity, from extremely soft and flexible to stiff, firm plastic. Regardless of the firmness of the disc, all Pro Line models offer unique a grip.